The number people already know and trust! Keep your congregation informed through text messaging. Increase attendance and get people connected! CrossText is a pioneer in mobile engagement solutions.  We help make it easy for others to give, and to do it at the lowest possible cost. 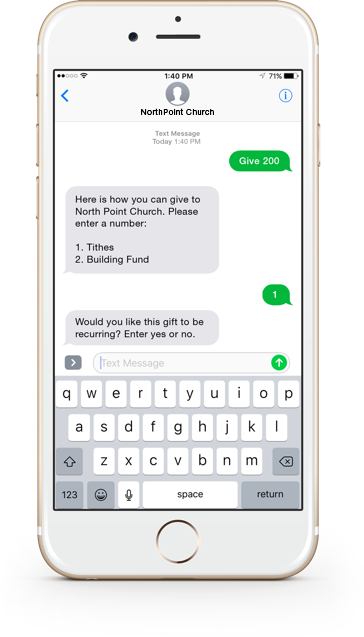 Our turnkey solution raises giving and saves money by making it easy to give via text message and by lowering the cost to process credit card transactions. Live support is always just a phone call or text away. Copyright © 2019 CrossText. All Rights Reserved. Responsive Web Design by JVF Consulting.